Thirteen years have passed since the last time adventure game fans stepped into the shoes of American lawyer Kate Walker. Not content to see the series fade into obscurity anymore, French developer Microïds has finally released its latest entry in the Syberia series. Despite being announced all the way back in 2009, Syberia III has had a troubled history of lack of funding and missing its projected release windows. Regardless, the devs persevered and the long awaited sequel has finally seen the light of day. You are once again thrusted into the role of Kate Walker who has awoken in a sort of asylum, thanks to the Youkal tribe. However, everything isn’t as they seem as the medical staff seem fairly content on keeping you at bay. It’s up to Kate to help the Youkal tribe, a group of nomads who roam the lands with their giant “snow ostriches,” to get back on their journey and rescue their young guide from the clutches of the asylum. And those aren’t the only adversaries that she’ll have to evade. "Despite the transition from pre-rendered graphics to full 3D, Syberia III’s art direction is able to capture the tone and essence of its forebearers fairly well." To those who’ve played the first two Syberia games will be familiar with the presence of the Youkal tribe, as well as a few recurring characters and mention of the Automatons. A large portion of Syberia III’s initial story is in helping the tribe get back on its feet, but a lot of what was covered in the earlier games are sparingly brought up unless needed. 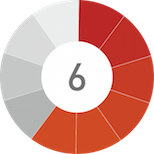 Progression is fairly straightforward, and you’re usually clued in on where you need to go next along with the characters you need to acquaint yourself with. Despite the transition from pre-rendered graphics to full 3D, Syberia III’s art direction is able to capture the tone and essence of its forebearers fairly well. Some of the textures when inspected closely still look outdated, but overall, it’s an admirable show for a title that utilizes the Unity 3D engine. And the somber tone is only further amplified thanks to the game’s soundtrack scored by Inon Zur who also worked on Syberia II. However, the game is not without its blemishes, particularly in terms of how characters speak and animate. Bad voice-acting hampered by poor lip-synching abounds at nearly every turn. Even though Kate herself (voiced by Sharon Mann) is decently casted, there are numerous amounts of stilted dialogue and questionable age role choices. Given its French roots, it’s understandable why some dialogues may not sound completely coherent or have a star-studded cast to execute them well. But due to the large focus on conversations, much too often do the inadequate performances take you out of of the experience. "Add to that some of the technical issues faced from the game’s camera (whether it’s moving from one fixed position to another), and Syberia III comes off as unpolished and a bit low-budget." Another major change made to the series is the removal of the tried-and-tested, point-and-click movement of your character. Instead, you’re required to rotate and move Kate manually along with an option for her to sprint faster. What this also means is that your character must be physically close to an object for an interaction icon to appear. The game advises beforehand that using a gamepad is recommended and those who grew up playing the other games, or any old-school adventure game for that matter, are kind out of luck without one. When the game essentially doesn’t showcase points of interest, instead forcing you to move around the environment and discover them when close, thus prompting interaction, it only makes for more unenjoyable busy-work. Again, this is all made much more straightforward with a controller. It’s kind of sad that this has to be the case for what’s essentially an old-school adventure game. This being the case for a new Syberia game just doesn’t feel fun. It’s a change that is all the more aggravating, when you realize how certain puzzles require you to interact with objects by moving and sliding your mouse cursor. It’s cumbersome and feels unnatural, especially when you never feel like you get a full-range of the kind of movement required in the first place. To clarify, I did attempt to use an Xbox One controller during some of the more infuriating puzzle interaction moments. And while it did alleviate some of that tension, you can’t help but feel there could have been a much simpler approach with more responsive controls. Add to that some of the technical issues faced from the game’s camera (whether it’s moving from one fixed position to another), and Syberia III comes off as unpolished and a bit low-budget. If you get past the uneven voice acting, there’s a world that could be worth your attention if you’re looking for a more relaxed and solemn tale to draw you in. Considering the development hell that it’s gone through, Syberia III could have come out far, far worse. That’s not to say what we have is good but it’s admirable that it came out this way. 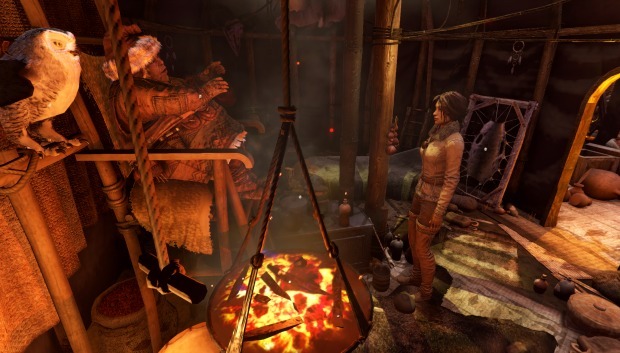 "Syberia III feels like a major roadblock in the series than an actual step forward. If it simply continued the narrative from its predecessor in a meaningful way, that would have been enough." 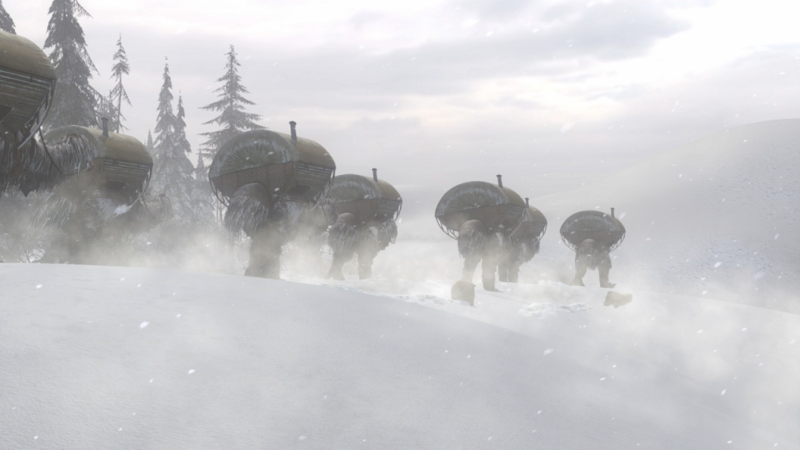 As such, Syberia III feels like a major roadblock in the series than an actual step forward. If it simply continued the narrative from its predecessor in a meaningful way, that would have been enough. If it was a compelling story on its own backed by strong writing and voice acting, that would have also warranted some good-will. Syberia III in its current state is a flawed game that will make you appreciate the production values in contemporary adventure games all the more. Syberia III is an adventure game with a fascinating world, but really needed a few more months in the oven and is difficult to recommend. If you’ve never experienced the earlier games, you’re probably better off starting there. Interesting world and characters. Great score and nice art direction. Bad lip-synching with stilted dialogue and lackluster voice acting make for an uninteresting combination. Controls are not optimized for PC players at all. Some technical hiccups. 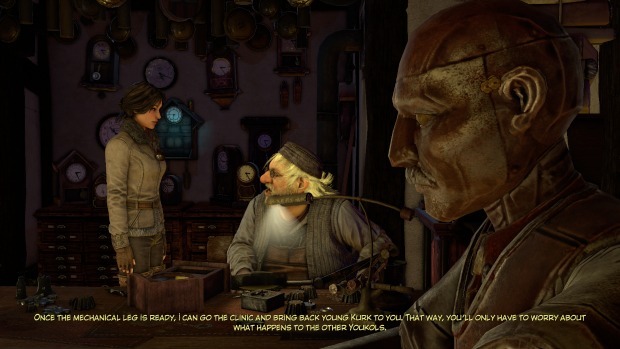 A long time coming and rather long in the tooth mechanically, Syberia III can’t overcome its lack of polish, technical issues and shoddy script to really live up to its predecessors.